I recently had chia seed pudding at a terrific restaurant in San Francisco and was totally smitten. I love the stuff! It is healthy and light, but filling and satisfying. 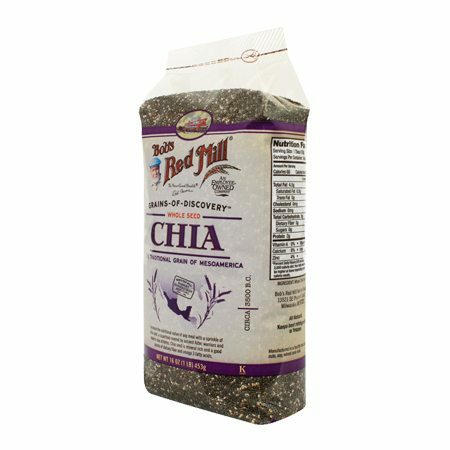 It is amazing to see the story of the chia seed in the United States: it evolved from a gag gift to a highly trendy superfood. Though I tend to dislike trends, I am fully on board with chia seed pudding! 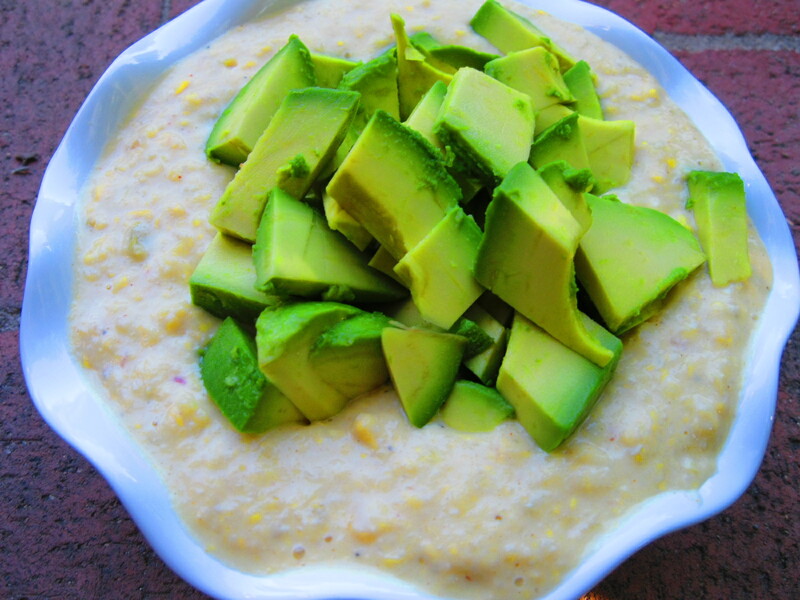 Combine all ingredients into a bowl and mix thoroughly. Let sit for 15 minutes. Stir once or twice during that time. Serve topped with fresh berries, bananas, sliced almonds and walnuts. This recipe was inspired by another recipe that was inspired by Mexican corn on the cob, or elote. I love elote. 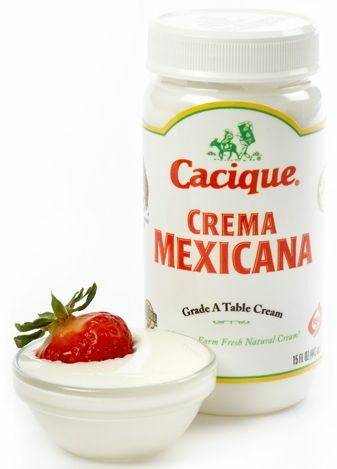 The tanginess of the lime and the crema, the saltiness of the cotija cheese, the spiciness of the hot sauce and the sweetness of the corn is the perfect combination. I wanted to bring that complexity to a simple appetizer — something tangy, fresh, creamy and delicious! Heat the veggie oil on medium-high heat in a medium-sized sauce pan. Sauté shallots in oil until translucent, about 4 minutes. Add chili powder and paprika. Cook 2 minutes more. Add green chiles and salt and pepper. Stir. Cook 4 minutes more. Add corn. Cook 3 minutes more for fresh; 5 minutes more for frozen. Add greek yogurt, lime juice and cheese to a blender. Add cooled corn mixture and blend for 3 minutes, or until the mixture is smooth but still chunky. Pour into a serving dish. Stir in jalepeno and cilantro. Dice avocado. Add as garnish. I love borscht! I love beets. I love carrots and celery. I love soup. Borscht was made for me! It is a healthy, filling soup that satisfies. 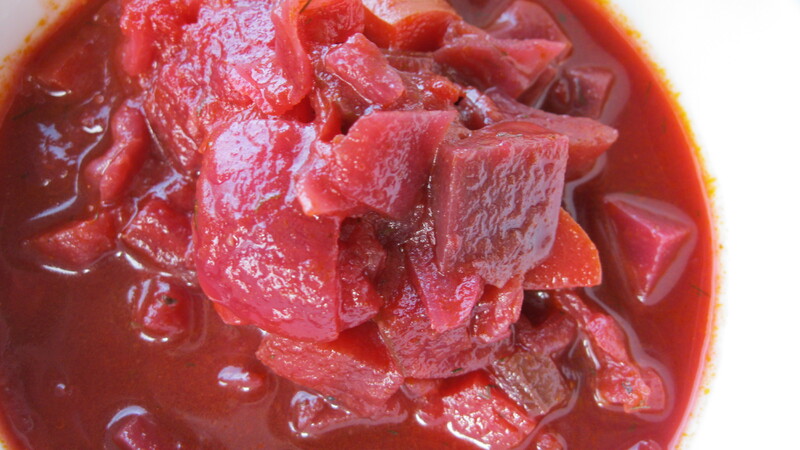 The version I developed here is a kind of hybrid between a traditional borscht and a sweet-and-sour cabbage soup. I crave the tang of the vinegar and the balance of the sugar added here. Wash and boil beets until soft. Let cool and peel. Chop into small pieces. Heat olive oil over medium-high heat in a large pot. Add carrots and celery and cook until translucent, about 8 minutes. Add cabbage and cook until soft, about 8 minutes. Add spices, stir and cook until fragrant, about 3 minutes. Add sugar, vinegar, tomatoes and broth. Stir. Cook until all flavors have been incorporated, about 20 minutes. Let cool, about 5 minutes. Garnish with parsley and greek yogurt (optional). 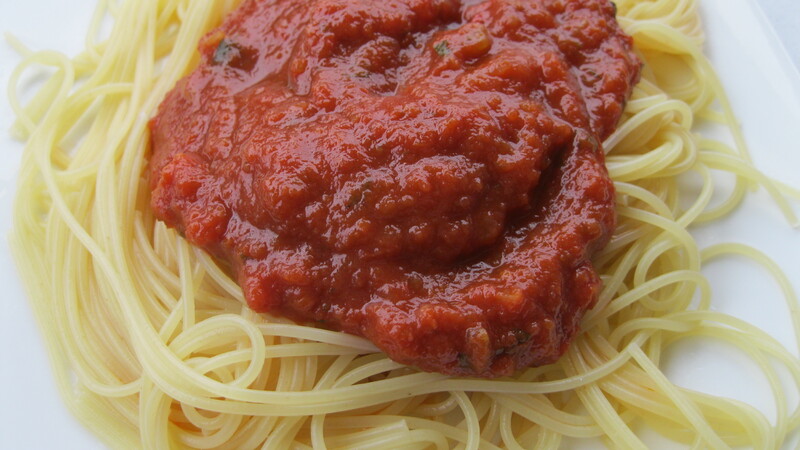 I have been making a version of this hearty spaghetti sauce for years. The classic combination of celery, carrot and onion (mirepoix) adds a robustness to the flavor of the sauce that might otherwise be missing without meat or cheese. I chop the celery, carrot and onion using the bruniose technique of dicing the vegetables into a small dice, so that the vegetables cook through and begin to disintegrate. Once the sauce is assembled, I simmer the pot for as long as possible to deepen the flavors. To finish the sauce, I use an immersion blender to create a smooth, silky texture. Add garlic and cook until the garlic is fragrant, about 5 minutes. Add herbs and spices and cool until fragrant, about 5 minutes. Add wine to deglaze the pan. Cook for 3 minutes. Add tomato products, stir and bring to a simmer. Reduce heat to low and simmer for at least an hour (ideally 3 hours). 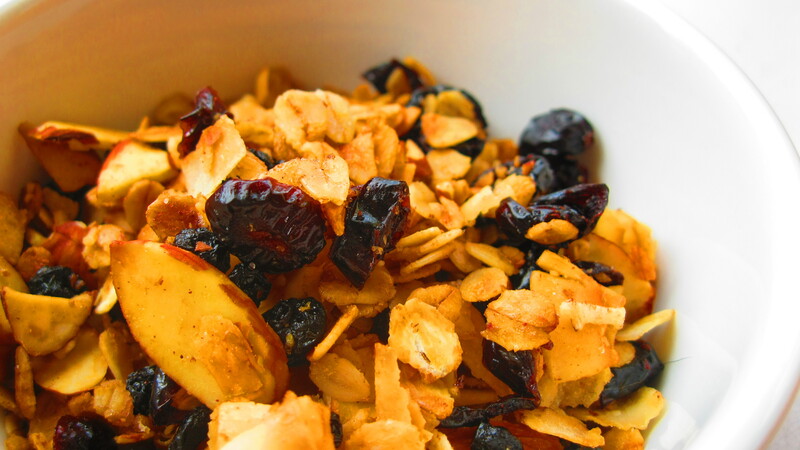 To counter the more traditional granola recipe I just published, here is an edgier, more experimental version. For this recipe, I was inspired by a trip to one of the world’s most amazing grocery stores, Rainbow Grocery. I am thankful every time I shop there that I get the pleasure of spending money at this institution in a regular way. I was walking by their immense dried food section and noticed persimmons. I was introduced to persimmons while living abroad in China. I love their mild flavor and beautiful color. The dried version in China is much more supple and sweet. 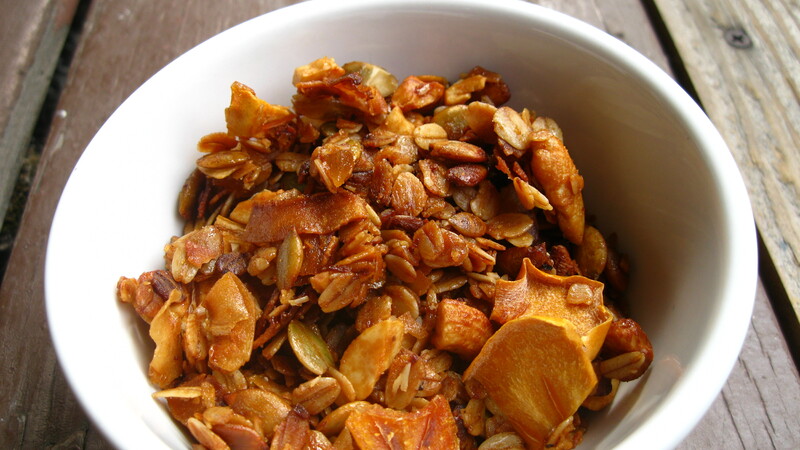 The persimmons at Rainbow looked like the perfect ingredient for granola. 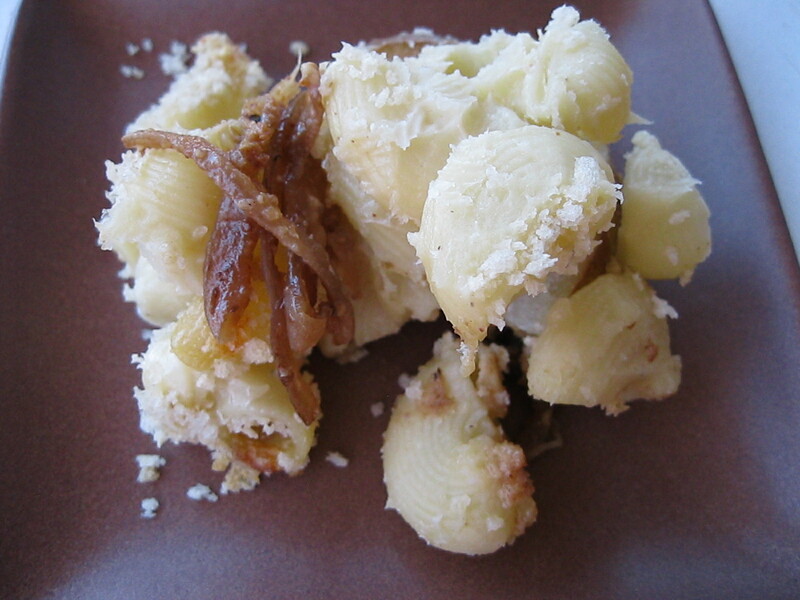 I added in pepitas, cashews, orange liqueur and warm spices (ginger and nutmeg) to round out the recipe. In a large bowl, mix oats, coconut, crystallized ginger, pepitas, cashews, and brown sugar. In another bowl, mix agave, orange liqueur, vegetable oil, salt, nutmeg, and ground ginger.